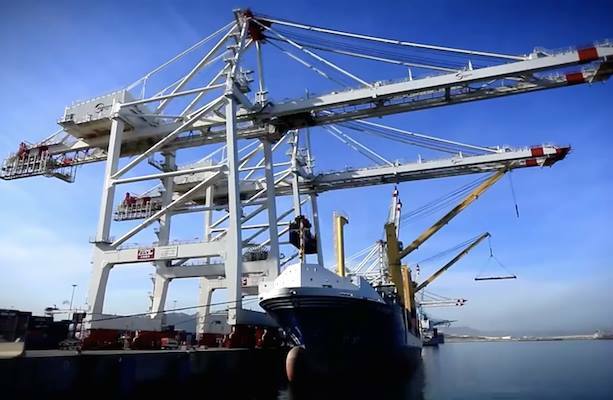 Rabat - Trade exchange between Morocco and countries of the Gulf Cooperation Council (GCC) rose by an annual average of 11% to reach 28.6 billion dirhams in 2014, representing 4.9% of Morocco's total exchanges against 3.6% in 2000, said the 2016 economic and financial report accompanying the 2016 appropriation draft bill. Rabat – Trade exchange between Morocco and countries of the Gulf Cooperation Council (GCC) rose by an annual average of 11% to reach 28.6 billion dirhams in 2014, representing 4.9% of Morocco’s total exchanges against 3.6% in 2000, said the 2016 economic and financial report accompanying the 2016 appropriation draft bill. Imports from GCC countries marked an average yearly growth of 11% to stand at MAD 26.8 billion, that is 6.9% of Morocco’s total imports against 5.3% in 2000, said the report, adding that exports towards these countries, at MAD 1.8 billion in 2014, remain weak, fluctuating and not very diversified. The KSA is Morocco’s top client in the Gulf region with around MAD 920 million of exports, that is 52.4% of the regional total, followed by the UAE with MAD 589 million and a share of 33.5%. According to the report, trade balance remains in deficit, with MAD 25 million in 2014 and a coverage rate at 6.6% in 2014 against 12% in 2000.